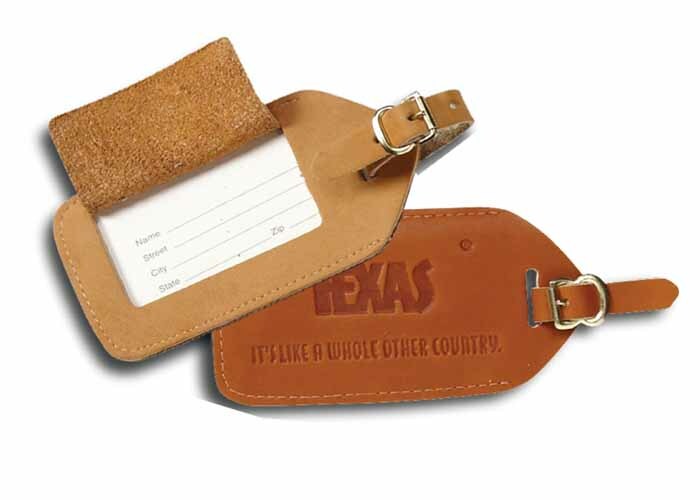 A traditional frame style luggage tag with added security flap to conceal personal information. 2-2/3 x 4-1/4". Protective plastic cover available for an additional $0.125(G). Product's price for quantity to be ordered with shipping charges, if any. Please call us for the Quote.